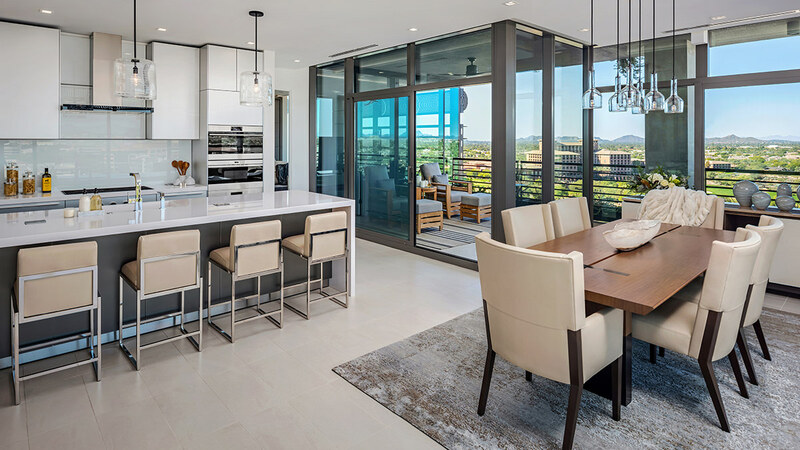 The latest and most elevated luxury condominium tower at Optima Kierland Center is 7180 Optima Kierland, home to the exclusive opportunity to own at North Scottsdale’s most desirable address. Choose among a meticulously designed array of one-, two- and three-bedroom and penthouse floor plans, or envision a space all your own with the unique freedom to combine residences and create a truly bespoke dream home. 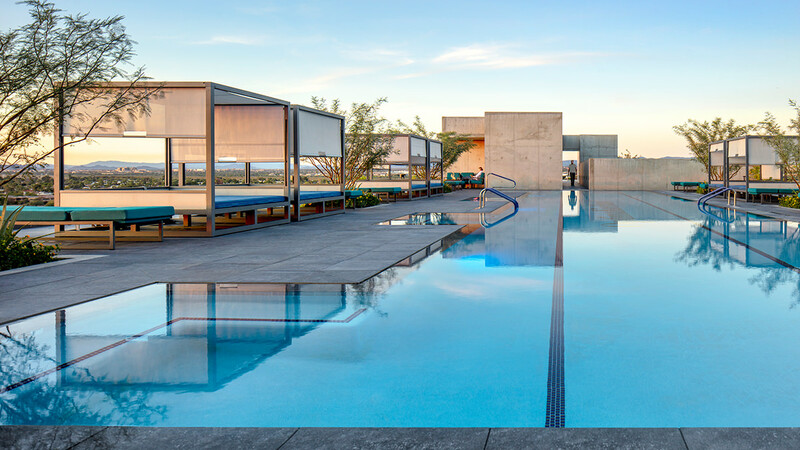 7180 Optima Kierland presides over a lushly landscaped oasis, offering sculpture gardens, a sparkling water feature at its base and a spectacular rooftop Sky Deck at its apex. Spacious private terraces accentuate the tower’s distinctive architecture on all sides, replete with the newest evolution of the signature Optima vertical landscape system. 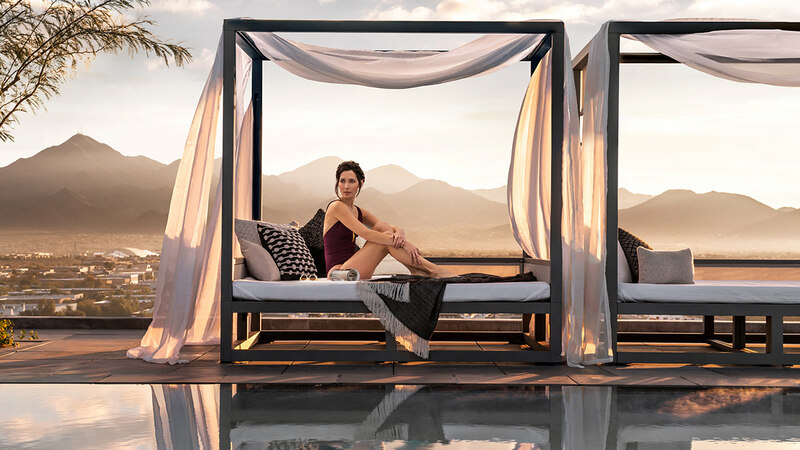 Between the dramatic backdrop of the desert mountains just beyond your door and the vibrant plant life providing natural privacy, the boundary between indoors and out is blissfully blurred. 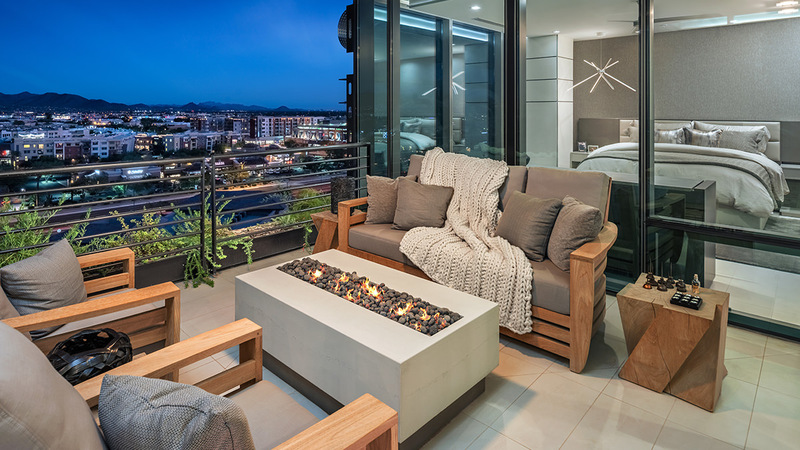 Fully indulge in the luxury of living well at 7180 Optima Kierland, where a carefully curated collection of lifestyle-enhancing amenities accentuate every moment in this urban oasis. 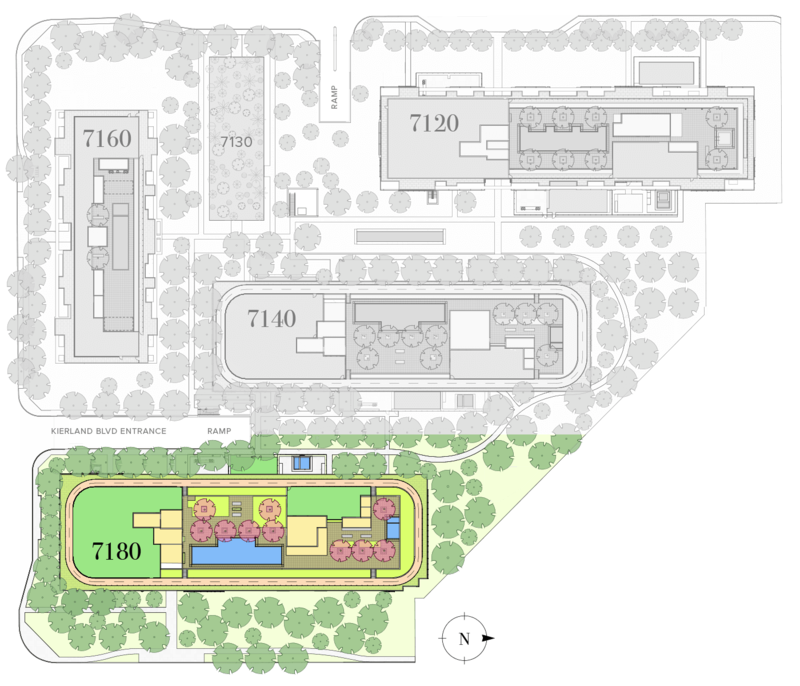 Whether the pursuit is health and activity or energizing social connection, our spectacular Sky Deck with spacious gathering areas and exquisite outdoor escapes provide ample opportunities to enjoy the best that life here has to offer. SIGNATURE DESIGN WITH A BESPOKE TWIST. 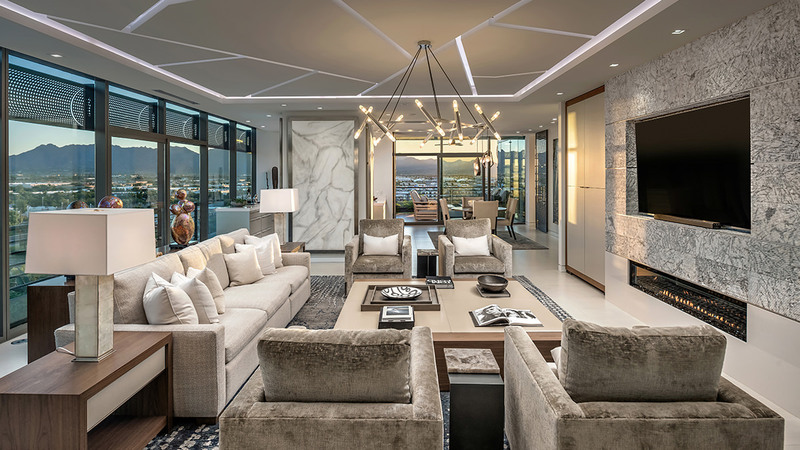 Architects David C. Hovey, FAIA, and David Hovey Jr., AIA, elevate their award-winning residential vision with the highly bespoke 7180 Optima Kierland. 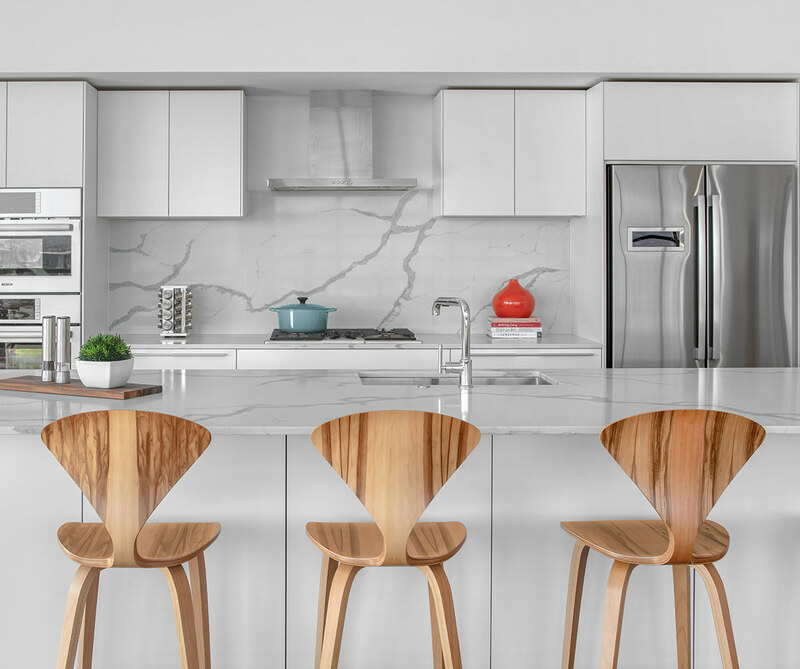 Premium finish packages created by our on-site Design Studio—as well as the opportunity to combine residences— allow you to envision a dream home that’s uniquely your own. Our latest luxury tower is uniquely suited to fit the individual tastes of its future residents. 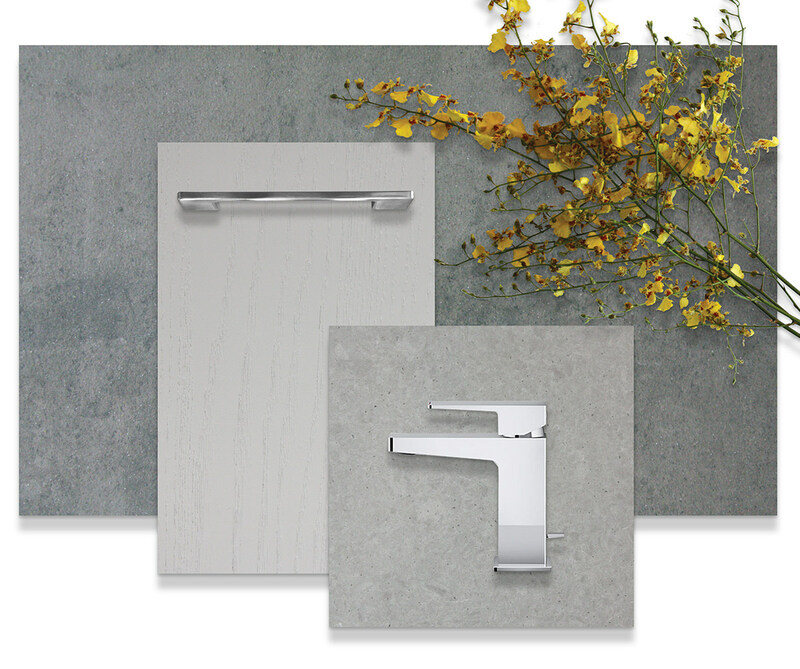 Our dedicated in-house Design Center offers an array of premium finishes from our preferred vendors, including 12 curated design finish packages. 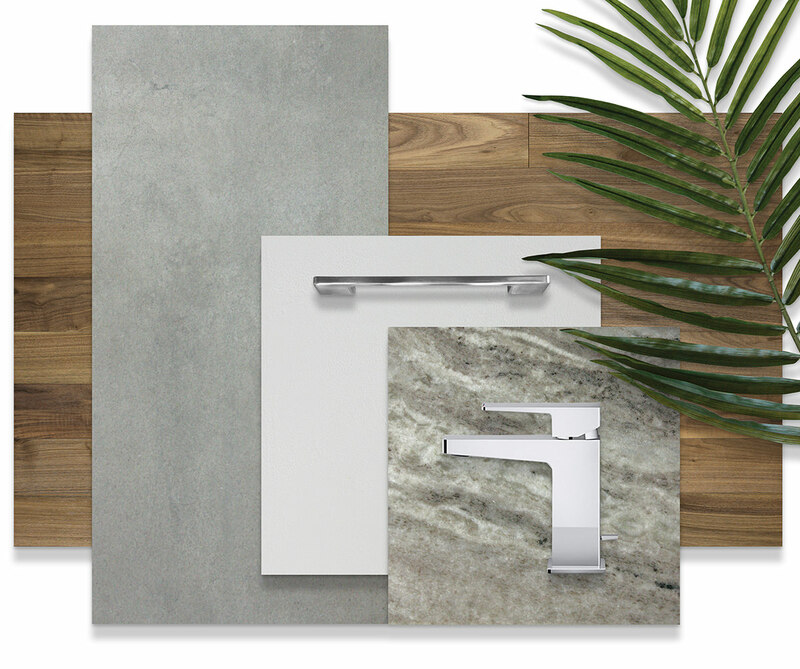 You can choose one of our curated design packages, mix and match finishes from different packages, or choose custom finishes from outside of our design packages, ensuring your customized dream home is everything you envisioned – and more. 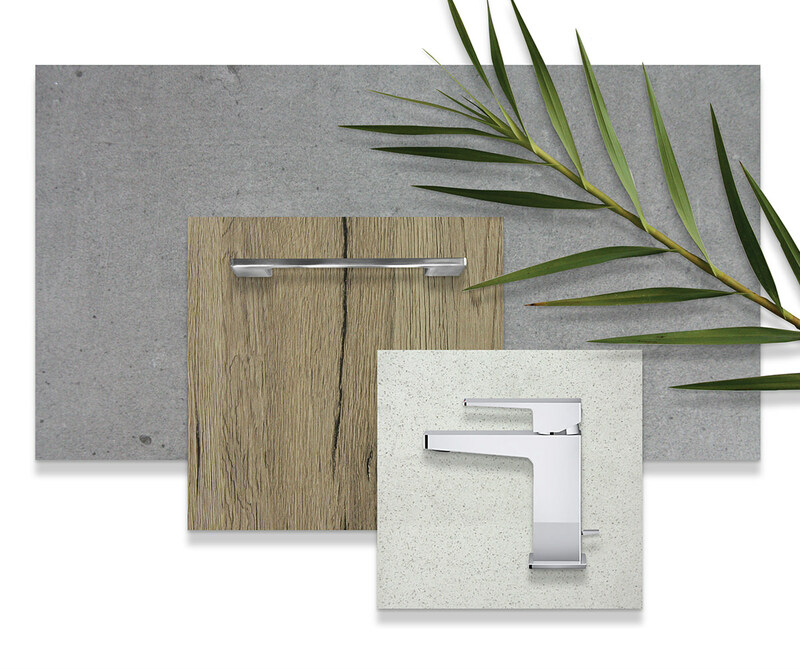 A refreshingly natural energy imbues this uplifting collection of sophisticated textures. 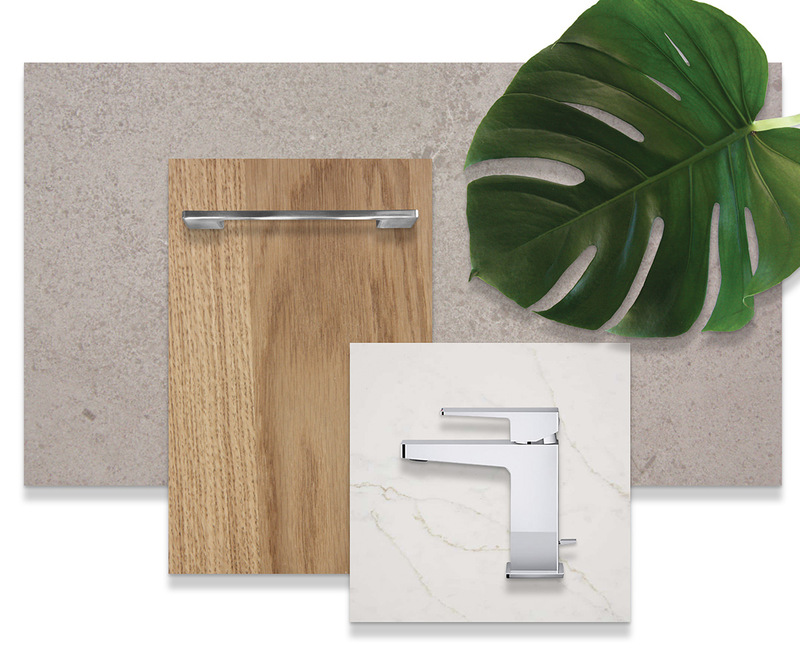 This package features porcelain flooring and bath wall tile in “Find Ash”, grainy quartz countertops in “White Sand”, and wood-look cabinetry by G&F Cucine in “Punto Rovere Fosco”. Sophisticatedly balanced with tasteful finishes and earthy tones, this bespoke palette evokes both nostalgia and timeless tradition. This package includes hardwood flooring in “Foyer Walnut”, porcelain bath floor and wall tile in “Fusion Cemento”, textured cabinetry by G&F Cucine in “Punto Gesso”, and swirling marble countertops in “Fantasy Brown Satin”. 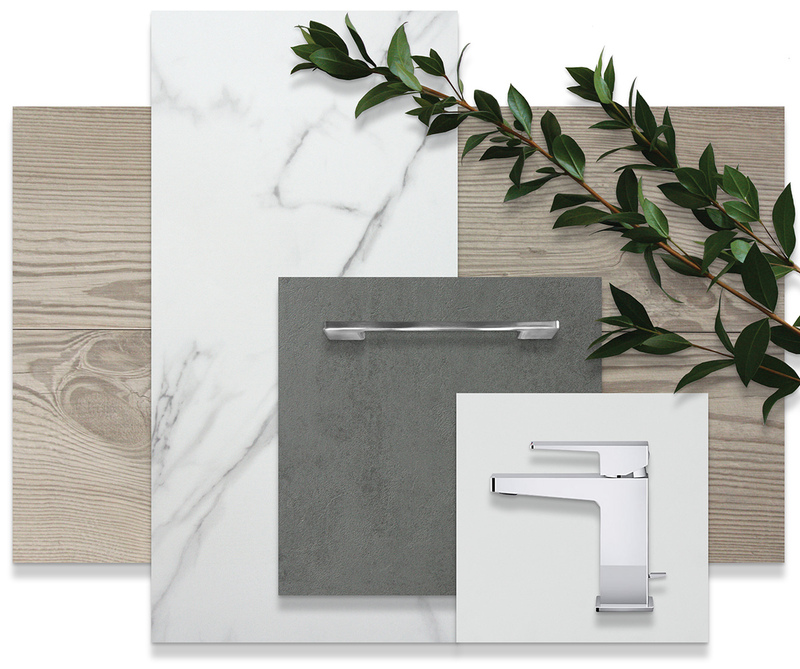 Quietly confident, this stunningly neutral collection is highlighted by wood-look porcelain tile “Essence Cream”, polished porcelain bath floor and wall tile in “Themar Statuario V”, smoky grey cabinetry by G&F Cucine in “Punto Piombo”, and bright quartz counters in “Denali-N”. 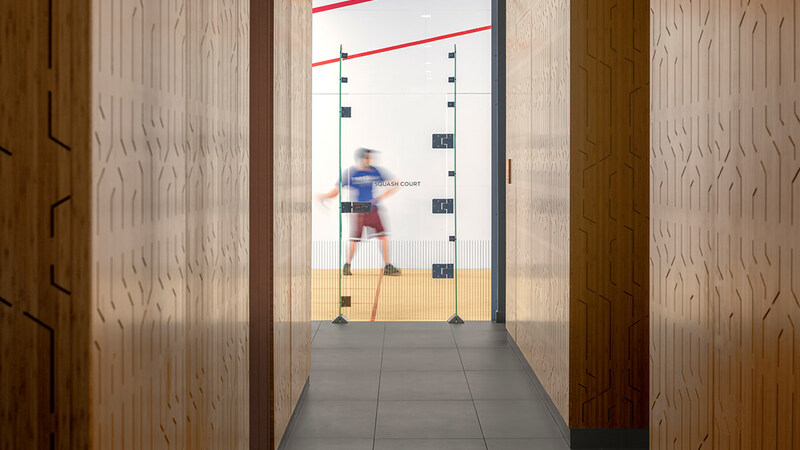 Cool and contemporary, this soothing palette of raw textures and cool greys forms the ideal backdrop to every active lifestyle. Featuring industrial porcelain floor and bath wall tile in “Fusion Piombo”, solid wood cabinetry by G&F Cucine in “Lesmo Rovere Grigio”, and quartz counters that are reminiscent of natural limestone or concrete in “Concrete Grey”. This sun-washed and warm combination of earthy tones and textures is a spectacular study in subtle contrast. 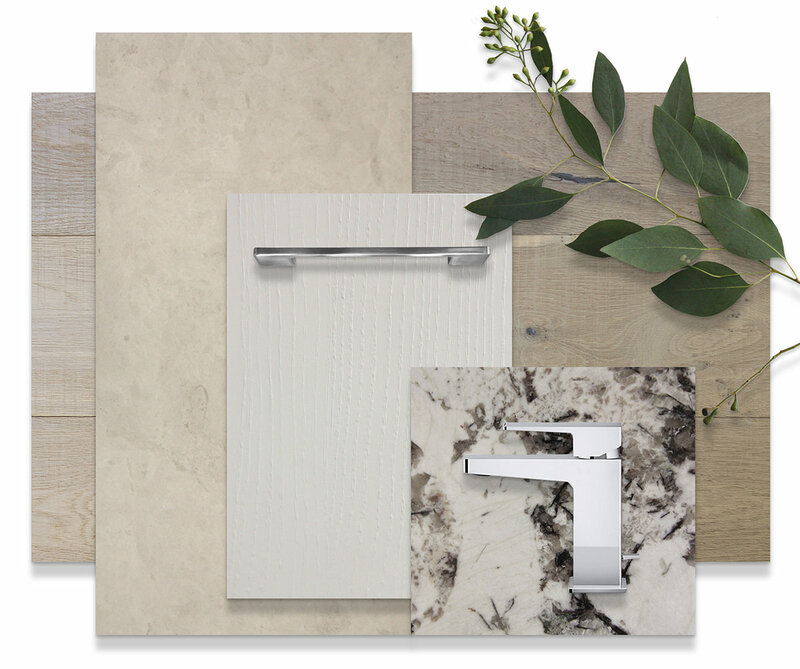 This package features hardwood flooring in “Vintage Loft Gristmill”, honed limestone bath floor and wall tile in “Gobi”, wood grain cabinetry in “Lesmo Rovere Bianco”, and rich polished granite countertops in “Alpine”. 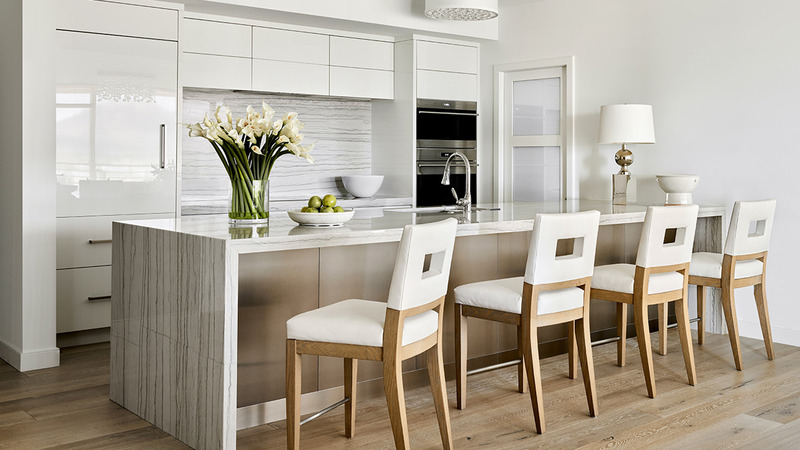 Weightless and luminous, this rich and modern palette comes to life with honed marble floor and bath wall tile in “Spanish Grey”, G&F Cucine cabinetry in “Lesmo Wood Rovere Naturale”, and creamy white quartz countertops with caramel-toned patterns in “Staturario Nuovo”. 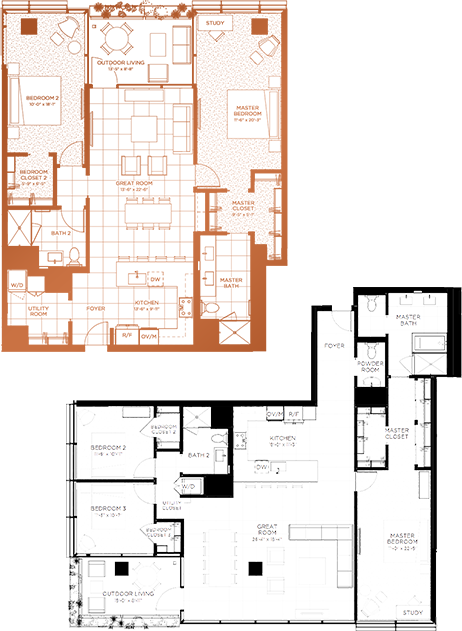 COMBINE FLOOR PLANS TO FULFILL YOUR VISION. 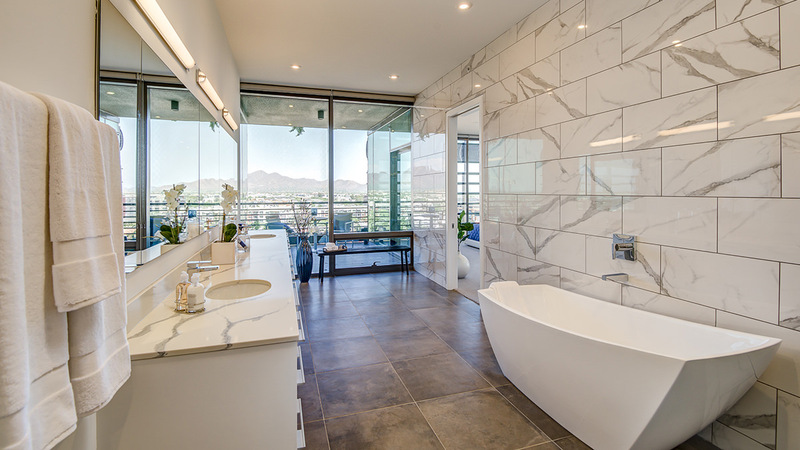 At 7180 Optima Kierland, the unique opportunity to create the home of your dreams is right at your fingertips. With a range of floor plans to choose from and access to our award-winning Optima architects, our sales team can assist with combining units to create the ideally sized space to enhance any lifestyle. 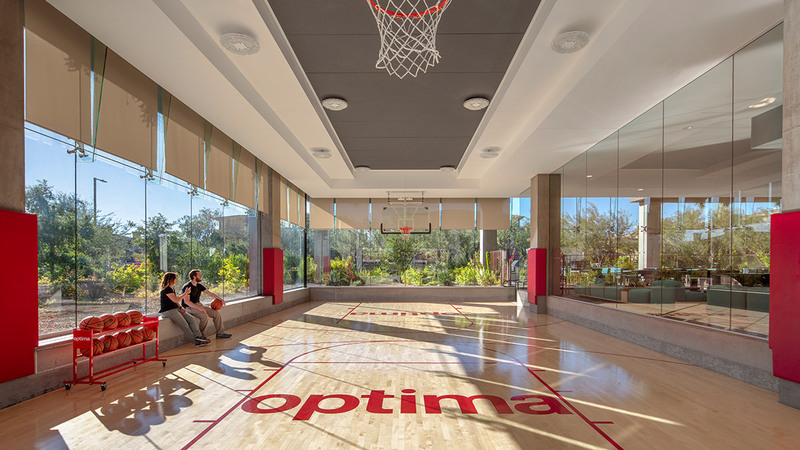 opportunities in Optima Kierland’s most elevated tower. 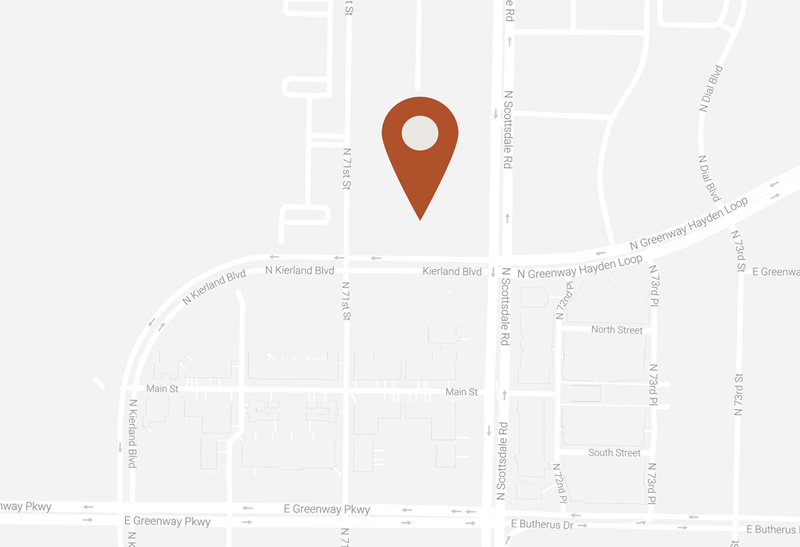 NORTH SCOTTSDALE’S MOST DESIRABLE ADDRESS. 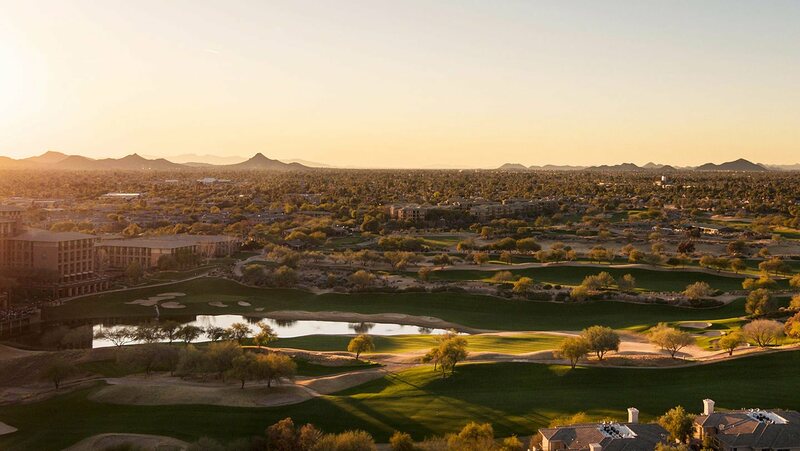 Seamlessly blending some of the country’s best outdoor recreation with a vibrant urban center, Optima Kierland is a world-class destination set against a captivating desert backdrop. 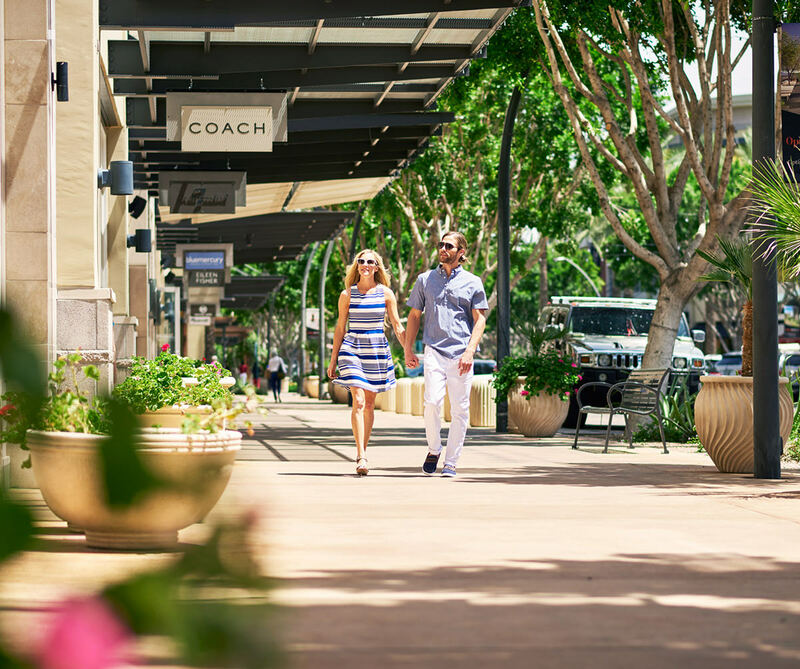 Steps from the remarkable dining, shopping and nightlife of Kierland Commons and Scottsdale Quarter, it’s a community passionately dedicated to enhancing healthy, balanced and enriched lifestyles. 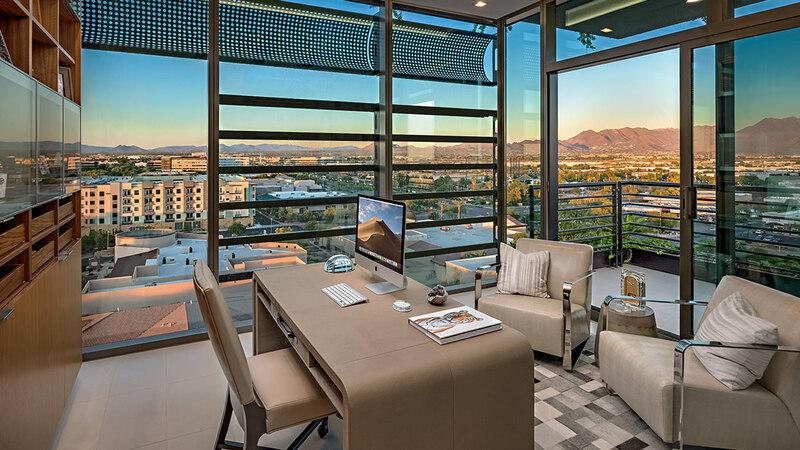 For information on sales opportunities at 7180 Optima Kierland, contact us today. Please fill out the form below and an agent will be in touch shortly. To find out more about Optima, please visit optimaweb.com. 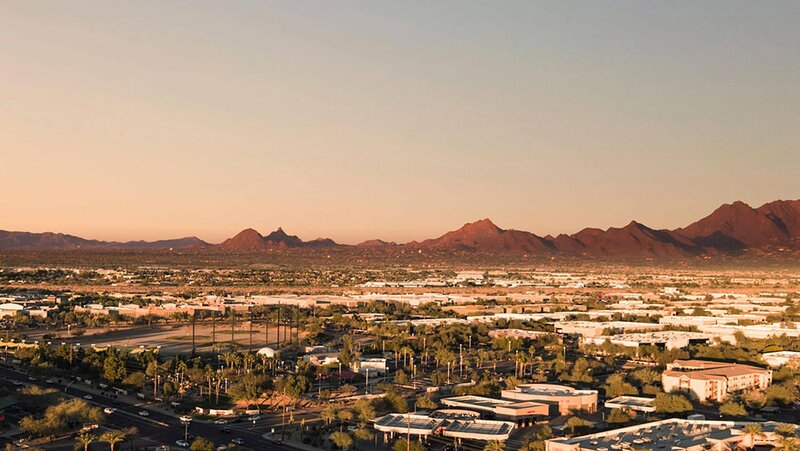 Designed with the same attention to detail and quality of living as our for-sale residences, these luxurious new apartment homes offer an experience of desert living unlike any other. 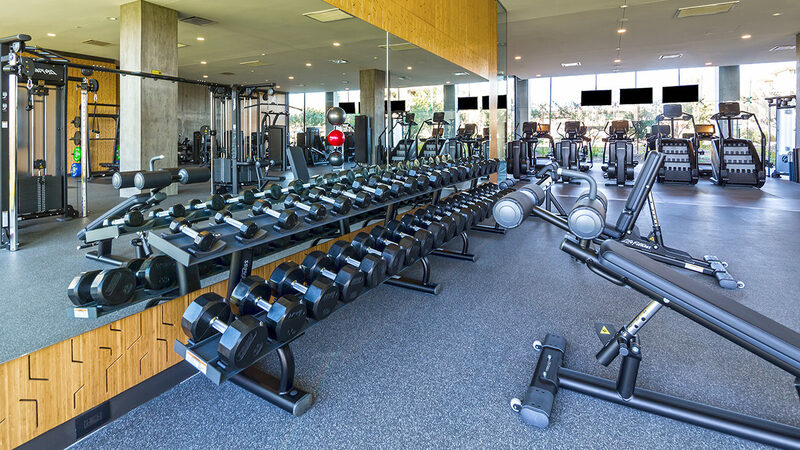 Exclusive amenities promote an overall lifestyle of health and well-being. Please contact our leasing team to take advantage of this unparalleled opportunity today.